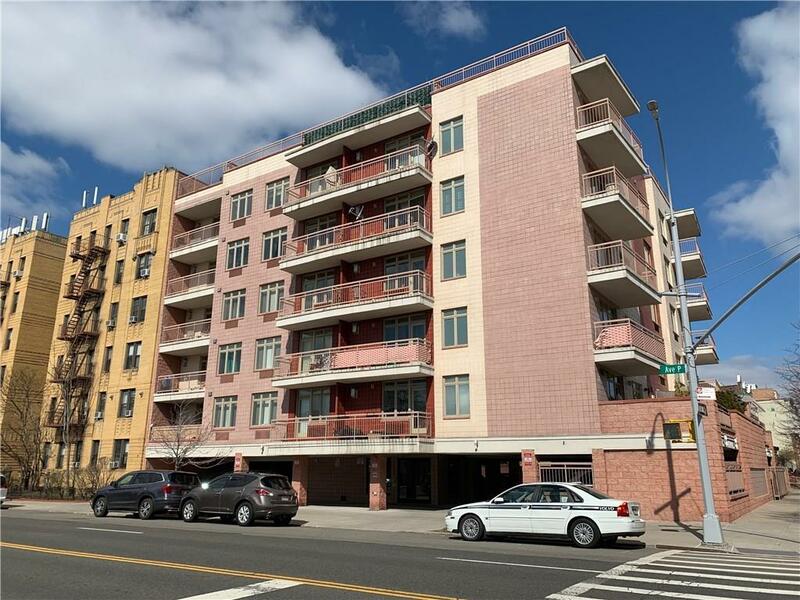 3 bedroom Condo For Sale in Bensonhurst, Brooklyn NY 11204. Luxury 3 bedroom 2 full bathrooms condo located on the top floor (penthouse), totaling in 1,562 S.F. of the living space. This apartment is featuring; large living room with fire place, stainless steel kitchen appliances, jacuzzi bathtub, washer and dryer, 2 separate balconies, and private roof top terrace totaling in 165 S.F. of space. Parking spot and large storage room in the basement.